Ahh... pregnancy number one... it was such a magical time. 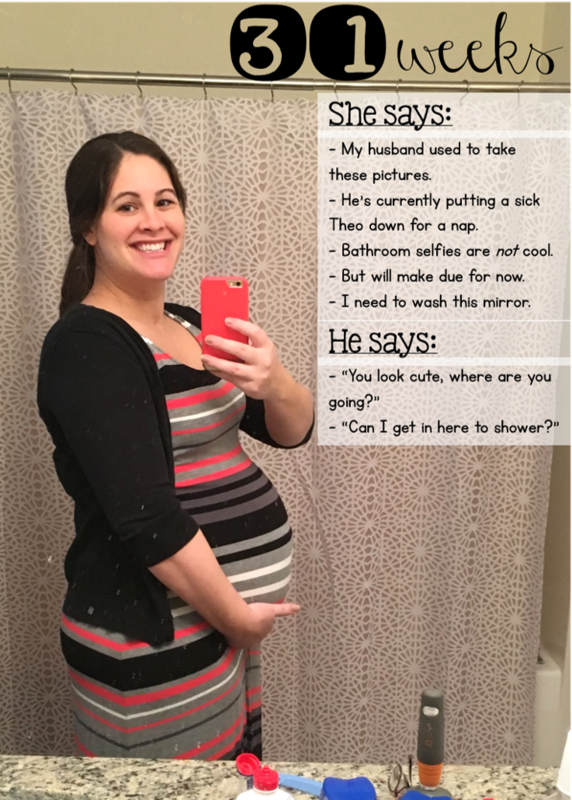 Every day I would wake up and read my 3+ baby apps to see what Theo was up to inside my belly. Parker would give me foot rubs and back massages. 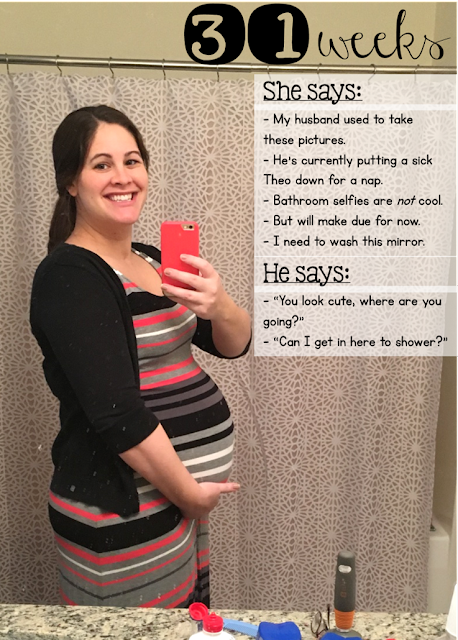 Most importantly, I would take advantage of sleeping in on the weekends and getting as much ready as I could before our little man arrived. We had just moved into my mom's basement. I was still dressing like a cute pregnant woman. 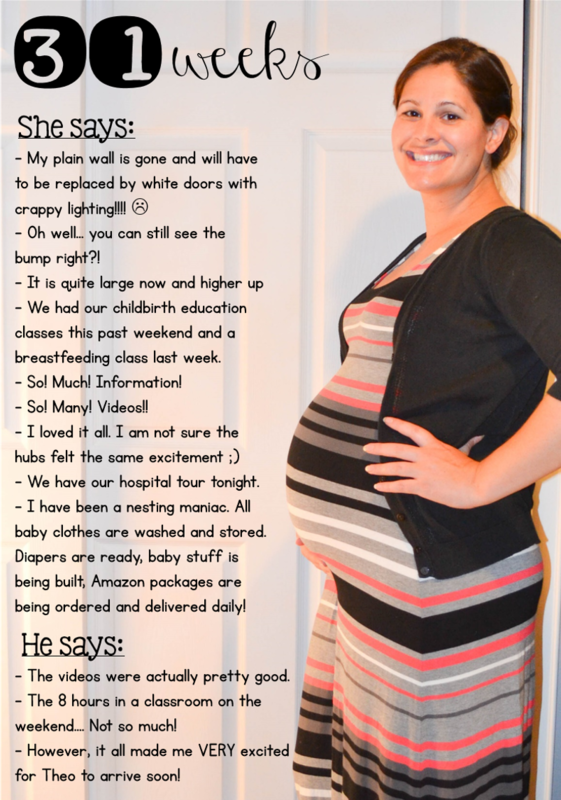 We had taken our childbirth classes and were going on a hospital tour. Nesting was in full effect. 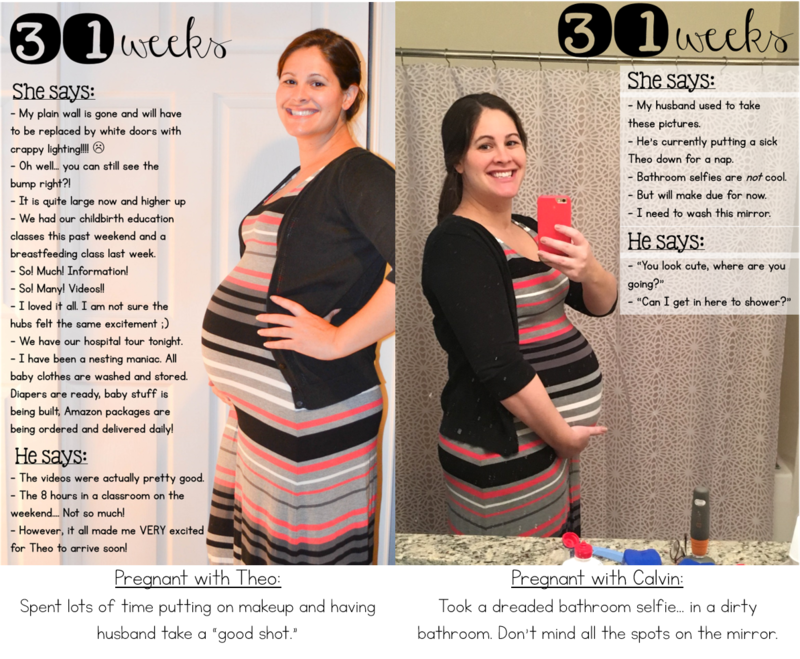 This pregnancy is sooooo much different! First of all... we have a toddler. A wildly active and adorable little man who loves to play and play and play. That is the main difference and wow, it sure changes a LOT. For instance, there is no such thing as sleeping 12-14 hours anymore. This whole nesting thing is non-existent. I have just started to remember that I need to buy a dreaded double stroller, lots of newborn and size one diapers, and there's probably more... but my brain is currently fried... because, well... I have a toddler who is sick. I still have my baby apps on my phone, and once every few weeks I take a look to see what Calvin is doing. 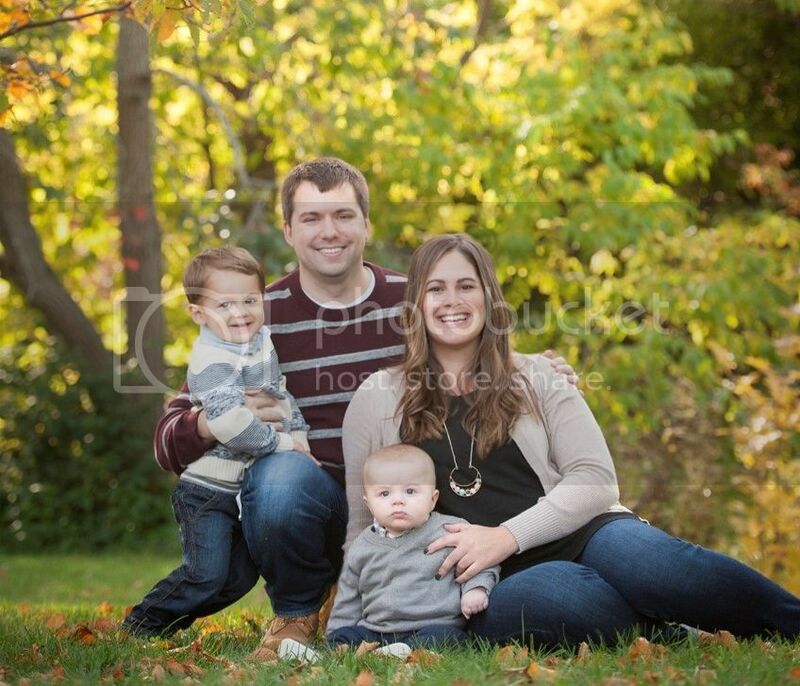 I can also feel the little bugger doing somersaults all day and his checkups are always great, so I know he is good and when he does make his arrival in a couple months I know Parks and I have a lot more "know-how" to provide everything he needs! Here you will see a dirty mirror because who has time to clean bathrooms anymore?! You will see me trying to hide "tired eyes" from a sick Theo who was up from 12-2 last night wanting to watch TV and hang with momma and dada. You will see the tops of not one, but two TUMS bottles, because I literally can't get enough. I haven't even mentioned the fact that the aches and pains kick in WAY earlier with the second baby, because I could whine about that all day long. So that's that. Most importantly, in both pictures the boys inside that big ole belly are healthy as can be and the momma is too (albeit, the momma on the right is WAY more tired).